Introduce yourself to us here. At our church, you can discover your purpose in God's Revival. Watch Us Live, and view our current and past sermons. Empowering the youth in the community with tutorials, homework help, activities, games and more! How can we be praying for you this week? Become a member of our church, and or join one of our visionary bands. There are many opportunities to serve in God's army. We have declared 3 1/2 years of Revival. 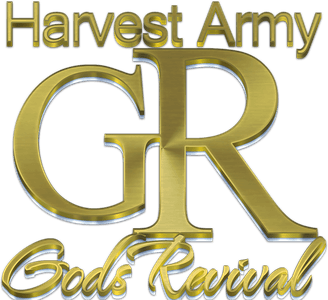 Join in doing ministry daily starting January 1st, 2018. Watch the latest prophecies and fulfillment. IGNITION: Ignition of every believer in Brooklyn to preach the gospel. Every believer a preacher. UNIFICATION: Churches and believers unite in the common cause of spreading the gospel of Jesus Christ. HARVEST: An overwhelming gathering of souls for Jesus Christ throughout the borough of Brooklyn, filling every church. WORLD: Revival in Brooklyn becomes a model or microcosm for world revival. 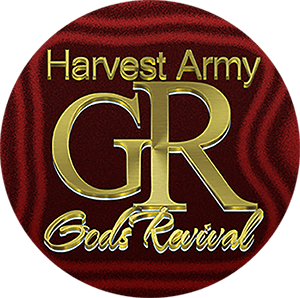 God is raising up an army of harvesters for world revival. 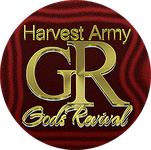 Copyright 2019, Harvest Army God's Revival Arena. All Rights Reserved.